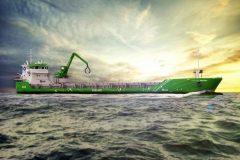 Damen ShiprepairOskarshamnsvarvet(DSO) has won a public tender for the contract to undertake a lifetime extension project on the passenger ferry Waxholm II. Built in 1983, the 35.5m ferry carries up to 350 passengers and is operated by WaxholmsÅngfartygs AB (Waxholmsbolaget), the public body responsible for public transport by boat in the Greater Stockholm region. She is owned by Region Stockholm, the regional authority. Waxholm II is scheduled to arrive at DSO on 1 April 2019 and will spend three months there before returning to service on 3 July 2019. 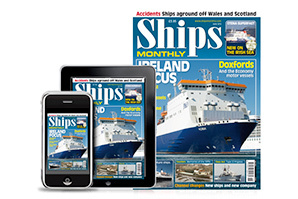 The works, which will bring the ferry up to the latest standards of safety, comfort and performance, will include the refurbishment of the passenger areas, the refit of the wheelhouse, the renewal of the generator and main switchboard, a major overhaul of the gearboxes and the renewal of the aluminium bulkheads on the saloondeck. 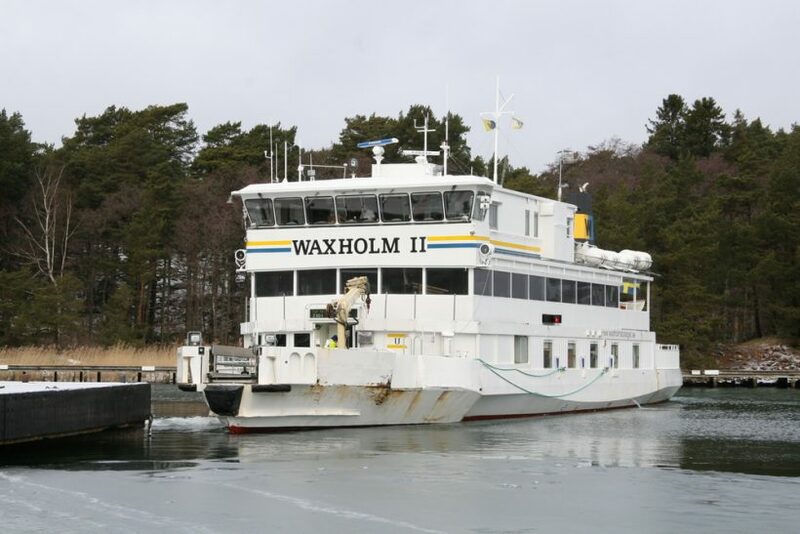 DSO has had a good relationship with Waxholmsbolaget and Region Stockholm over the years, and between 2013 and 2015 performed even more extensive works on Waxholm I, sistership to Waxholm II, and upgraded the two fast ferries Roslagen and Skärgården. 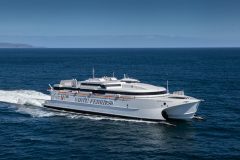 Other ferries from the 25-vessel fleet of Waxholmsbolaget have also used the yard for repairs and maintenance and, in the early 1990s, DSO built fivefast ferries for the same client.